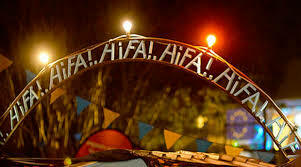 In a beautiful twist of events, we managed to make it to this year’s HIFA! We decided to bring you a bit of what happened during our time there. 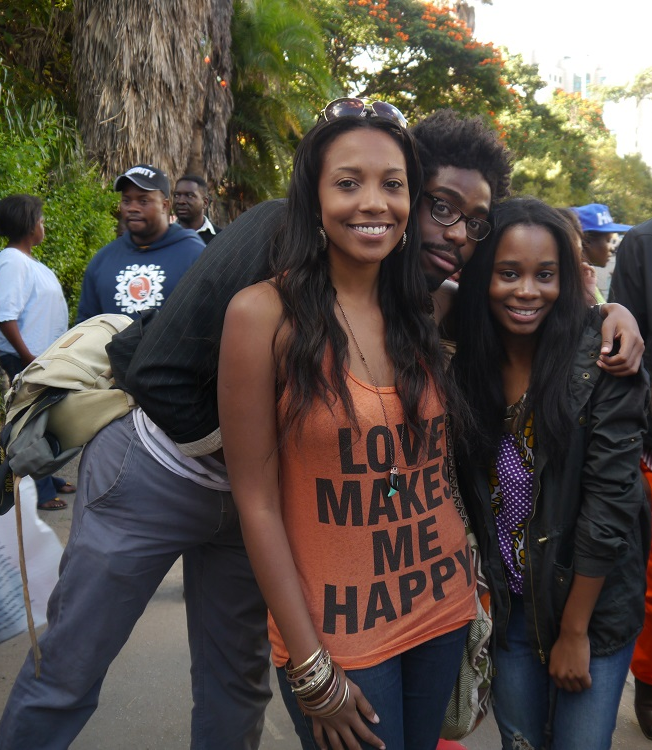 We were at Harare Gardens for the poetry session with esteemed Zim poet ChirikureChirikure as well as Erick Lindner among others who kept us inspired for the hour they performed. The vibe of the whole affair was chilled and optimist, everyone looked their best (much to our delight!). During the whole afternoon stalls were set up by Zimbabwean creatives from jewellers to artists, including one that sought to raise funds for women in prisons by selling their arts and crafts. Check out our pics if you couldn’t make it this year, and if you did, we would love to hear about the events you attended and what inspired you.